Experience the hottest awards show after parties for country music in style, with the most exclusive after party access. Check out our VIP Packages below, and let Millionaire’s Concierge provide the most luxurious arrangements for your CMA extravaganza! Contact us for information today! The Academy hosted its first country music awards show in 1966 honoring the industry’s accomplishments during the previous year. 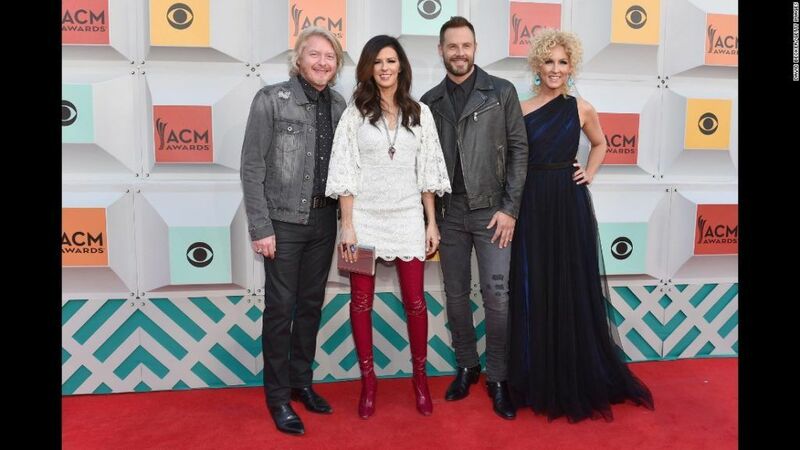 It was the first country music awards program held by a major organization, propelling country music into the public spotlight for the first time. During the early 1970s, the organization changed its name to the Academy of Country and Western Music and finally to the Academy of Country Music (ACM) to avoid confusion about whether the organization was a music school. While the Academy strives to foster high-quality entertainment through its events, many Academy events also serve a dual purpose as fundraisers for the Academy of Country Music Charitable Fund was formed in 2004 to manage monies raised by the Academy for various charitable causes connected with the music industry, as designated each year by a separate governing board.